Customer Picture Number 120 Selected. Cool Car decals applied. 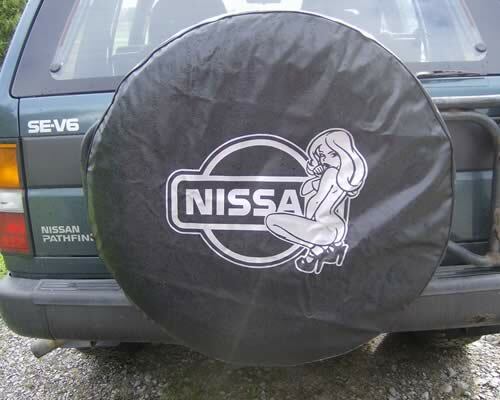 Decal works great for a tire cover on Trevor's Nissan! Sets it apart!